No, I don’t think my firm is more efficient. Moving to the cloud is about more than the software you use. You need to align it with your firm's goals and principles. 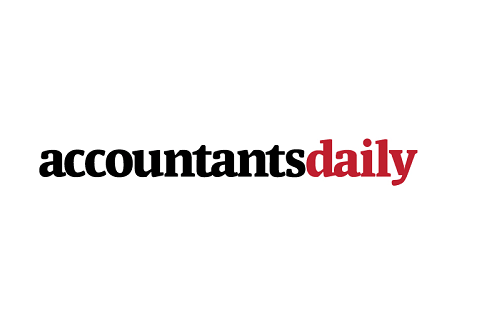 Receipt Bank works with over 4000 leading Accountants and Bookkeepers globally, many of whom have used our cloud bookkeeping service to revolutionise their businesses. 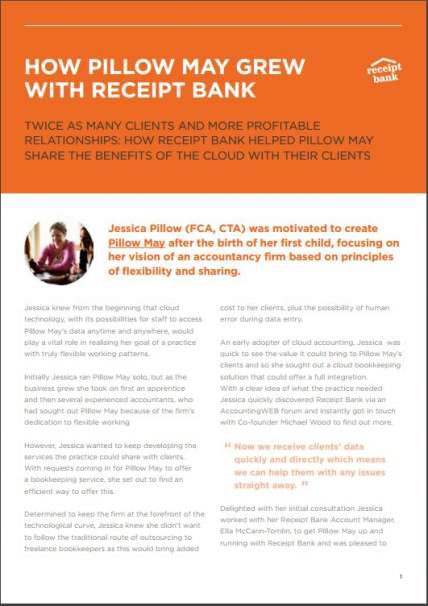 Download this guide to see how Accountant Jessica Pillow used the cloud to DOUBLE her client number. How one client reduced his bookkeeping time from one day per month to one hour per month.